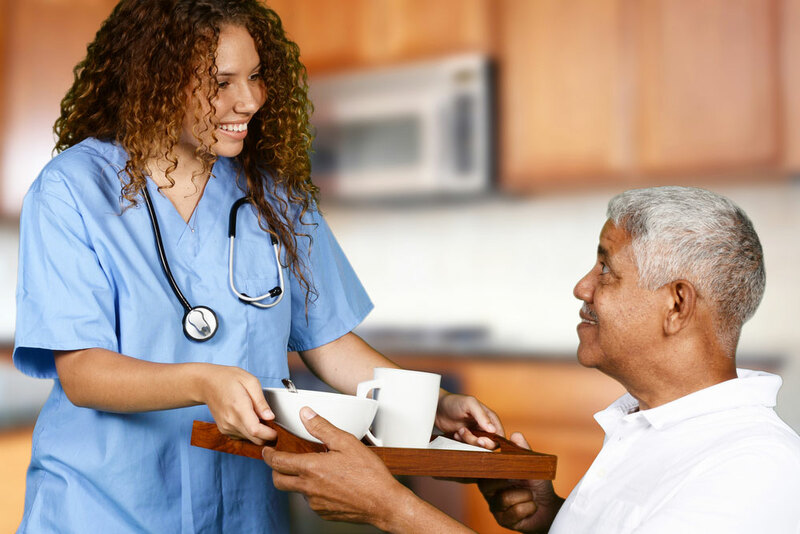 When Your Aging Parent has a Loss of Appetite | Lending Hand Healthcare, Inc. It is not uncommon for people to begin losing their appetite as they age. They may not want as much food as they used to want on their plate for dinner. Or they may not finish all their meal or start to eat much slower. This may cause you to worry that their loss of appetite might have a negative impact of their health. Yes, you should seek medical attention from their physician for such concerns. We have also listed below some steps that you and your aging loved one can work on together to help your senior’s appetite. 1. Get plenty of vegetables and fruits in their diet. If your senior is eating less than they typically do, it is very important that the food they do consume is rich in nutrients. Ensure they have a balance of vegetables, fruits, whole grains and lean meats. Many seniors have a hard time sleeping due to pain or stress. It is important to address whatever the cause of their sleeplessness is as it can have a big impact on their daily appetite. A good night’s sleep is vital for bodies to function properly during the daytime. 3. Get social and companionship time. Part of the fact of aging is experiencing loneliness at times due to being at home for much of the day. When an older person can no longer do things for themselves like they used to, it can bring on depression and loneliness. You can make sure your loved one is getting needed social interactions through family dinners, get-togethers, and outings with friends.